For me this week/month it's all about Usher! 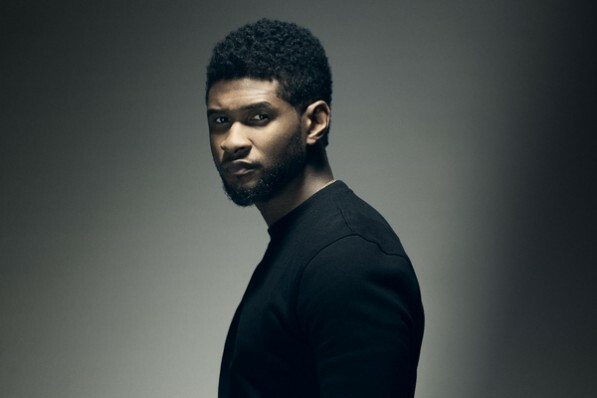 18 years in the game and Usher Raymond's still got it going on! Usher is such a consistent artist and I couldn't think of anyone better to start my 'Mo's Artist of the Month' to. I admire his work and boy has Usher sold some albums. Numerous platinum and gold selling albums and one Diamond for his artistry. Damn. One of the best selling artists of all time. Here's a couple videos/songs of Usher's that I love! (I couldn't put every single song of Usher's, it'll take over my whole damn blog). Who's your artist of the month?